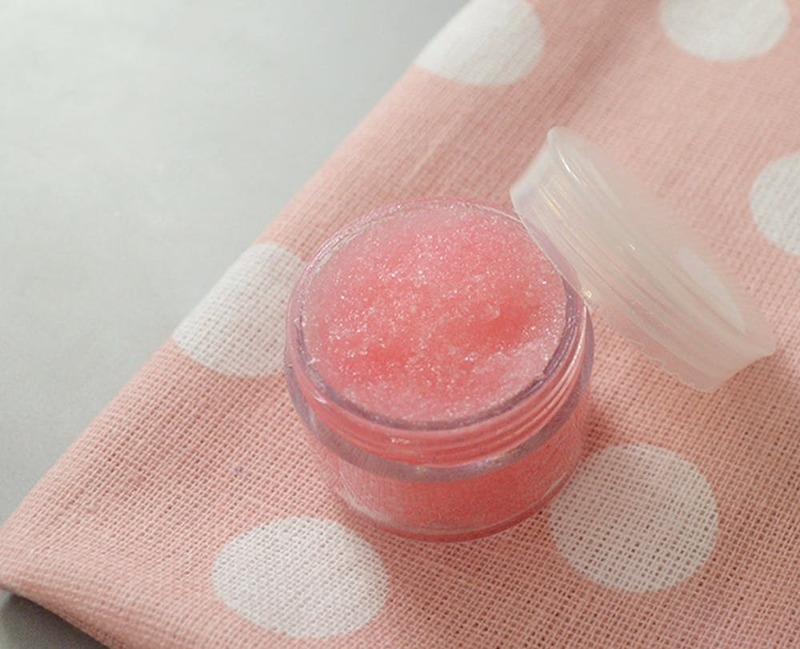 Lip scrubs are wonderful for chapped lips. Every so often, make sure to exfoliate to get rid of all the dead skin cells and to ensure healthy-looking lips. Especially in the dry, cold winter months, most people suffer from chapped lips, so having a scrub on hand is key. You can buy your own at the store, or you can make your own. 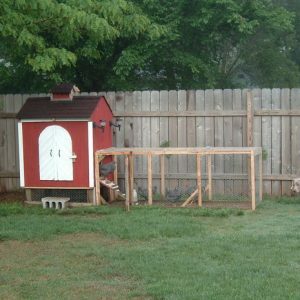 Here’s a list of different ideas for a fun DIY project. If you’re looking to make a basic mixture, it’s easier than ever. The only ingredients you should have on hand are sugar and honey, and you can add essential oil, vitamin E, or lemons if you’d like. 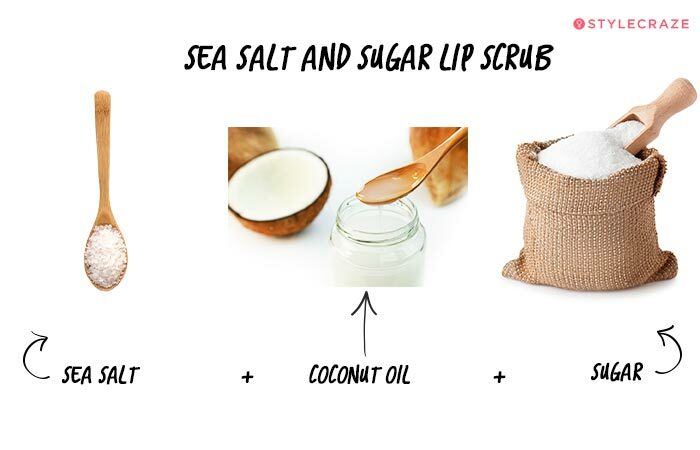 All you have to do is use it for your lips, and voila- you’ll have smooth and healthy lips. Everything you need is most likely already in your pantry at home. You’ll simply use baking soda, essential oil, a moisturizing agent, a mixing container of some sort, and some utensil to mix everything together with. This one is extremely easy. All you need is Vaseline or any type of lip balm, and a regular toothbrush. Apply some to your lips, and leave it there for about two to five minutes. Then, scrub it gently in circular motions for about 20 seconds. Sugar is the most popular ingredient for this. In this particular example, Aquaphor or any type of petroleum jelly you have will do, as well as a moisturizing agent of your choice, raw sugar, and if you’d like, food coloring and flavoring. For this, in addition to anything you’d typically use, you’ll also need honey and a clementine. 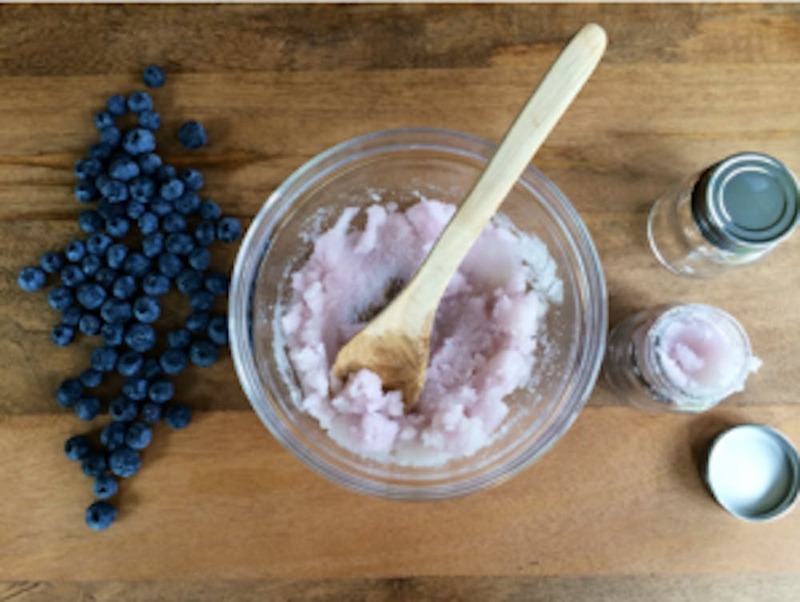 This can do double duty- both as a body scrub that will make your whole body feel smooth and soft, as well as a regular lip scrub. 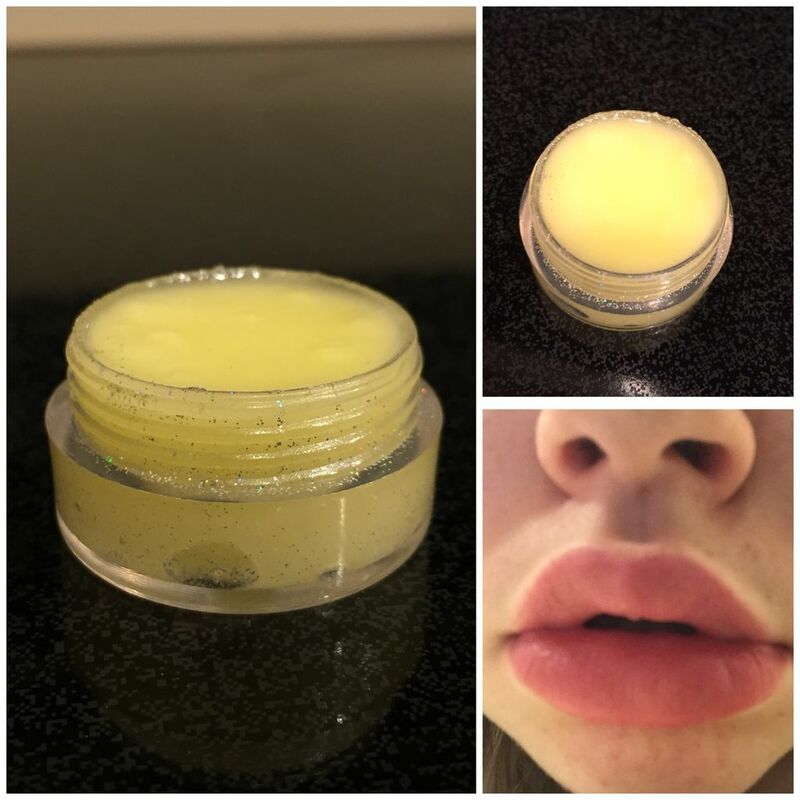 This is a more healing-esque recipe that is packing with herbs to allow your lips to have the best treatment possible. Medicinal herbs, such as yarrow, all-heal, and lemon balm will fight viruses and cuts. Lemon and grapefruit essential oils are all that’s necessary for this one, as well as the regular ingredients. This option, packed with nutrients and enzymes, will provide you with great nourishment. This delicious mixture, which includes brown sugar, shea butter, and cocoa powder will provide hydration and remove dry skin too. If you’re a lover of raspberries, you’ll only need four of them for this example. Not only will it taste good, but all the nutrients raspberries are packed with will be great for your health, too. All you’ll need for this is coconut oil, honey, sugar, and some water. It will only take you a few minutes to create this delicious and healthy mixture. Make sure you have organic ingredients for the healthiest results. Who doesn’t love the smell of cinnamon? 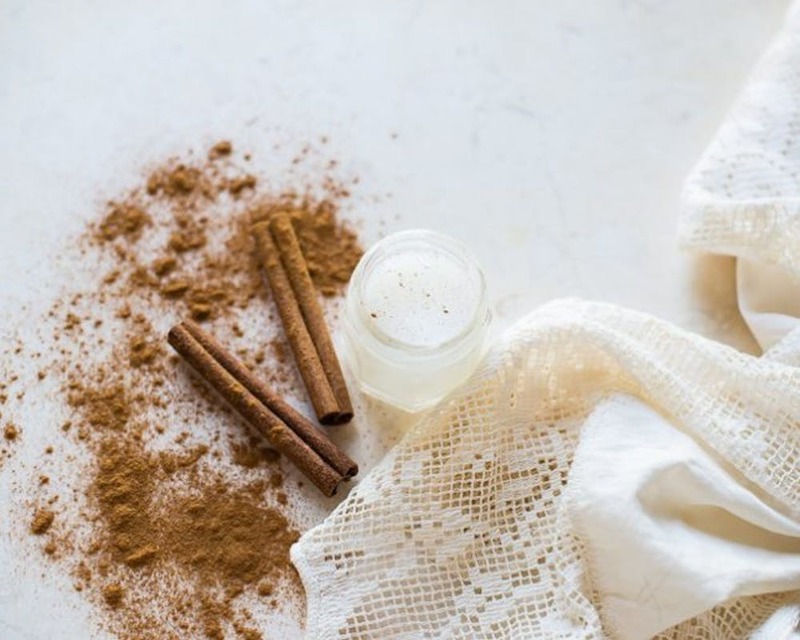 This delicious spice that we all love to eat in cakes, cinnamon buns, and even tea can also be used to make you look your best. And, it’s a natural lip plumper, so you’ll have fuller lips using this, too. If you like all things bubblegum, then you can now have your own beauty product with this flavoring, too. All that’s necessary to add, besides the usual, is bubblegum flavoring. You can even add some food coloring, too. 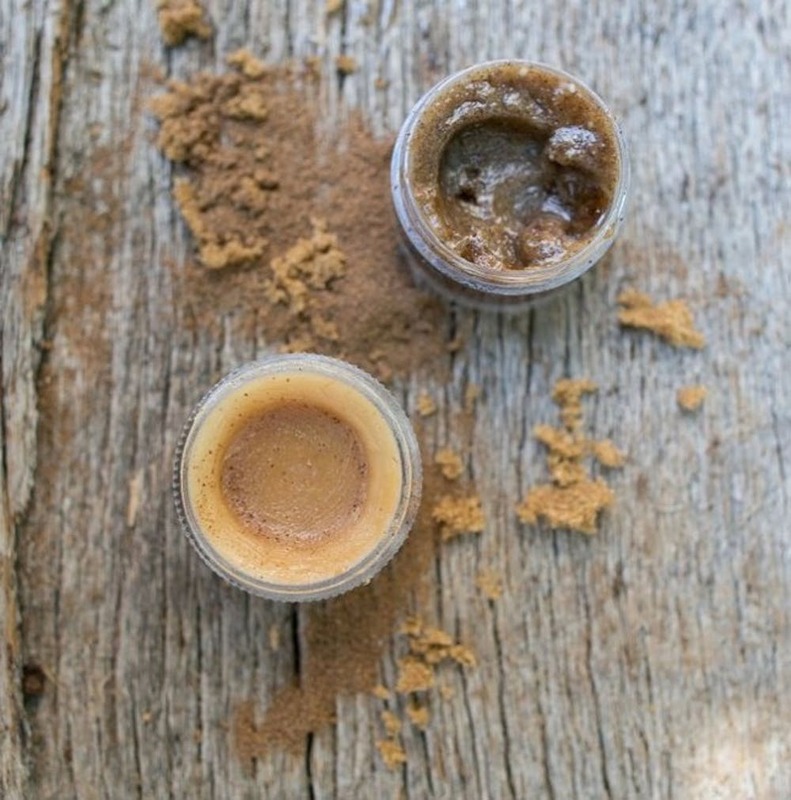 Brown sugar is great for your health and will also be a beautiful exfoliant for your lips. You’re just going to need the usual items for this option, along with the brown sugar. This is great if you don’t want any of the added stuff. 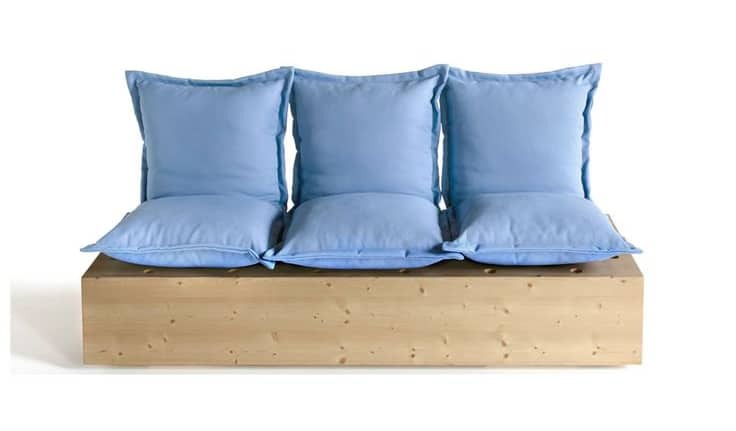 This one is extremely simple. 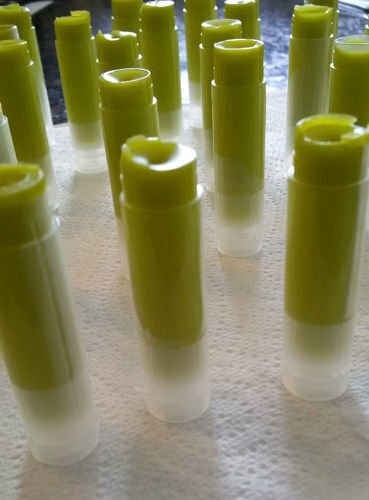 If you have some strawberry lip balm lying around that you no longer need, here’s a great way to recycle it. You’ll just have to mix the strawberry lip balm, petroleum jelly, and an exfoliating agent of your choice. If one of your favorite parts of autumn is all-things pumpkin, now you can have your own lip scrub that is pumpkin flavored and that could be used all year round. You’ll use the normal ingredients, and add pumpkin pie spice for that flavor. You’ll need blueberry flavor oil for this example. We suppose you could replace that with crushed blueberries, too. You’ll simply need brown sugar, honey, and almond oil for this one. Almond oil helps to rejuvenate your skin. If you love roses and have plenty of them in your garden, here’s yet another purpose for them. You may have seen how popular rose water has been lately, and for good reason. 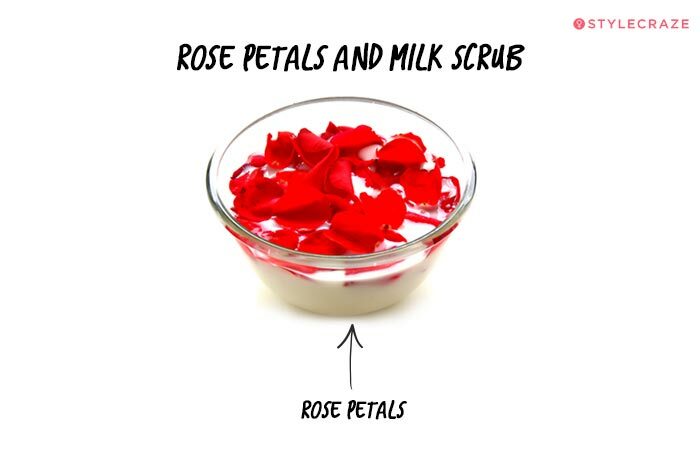 Take some rose petals and grind them in milk for this option. Vitamin E is labeled as a great antioxidant and a good conditioner, which will help your chapped lips immensely. Get normal tablets from the vitamin store to use in this mixture. Coffee is a popular ingredient in scrubs of any type. 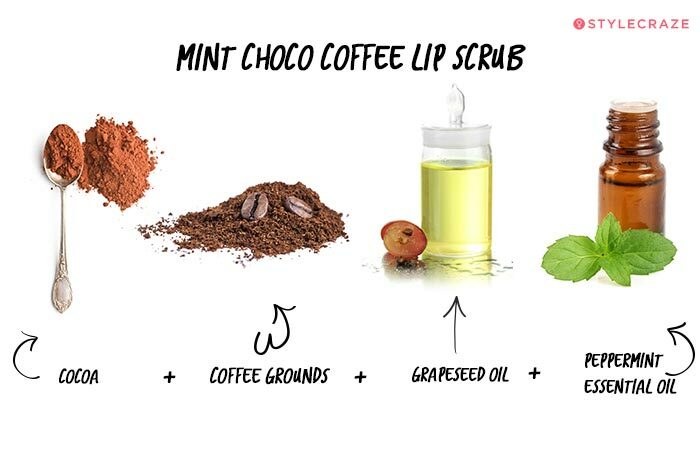 Mix cocoa, coffee grounds, grapeseed or avocado oil, peppermint, and another natural exfoliant of your choice together until you get the perfect consistency. You’ll need four aspirin tablets, but without the coating. Put them into a bowl and add some water to break the aspirin down. When combined with sugar, aspirin makes for a good exfoliator. You love the way you look when you go to the ocean, so why not try bringing the ocean into your routine, too? 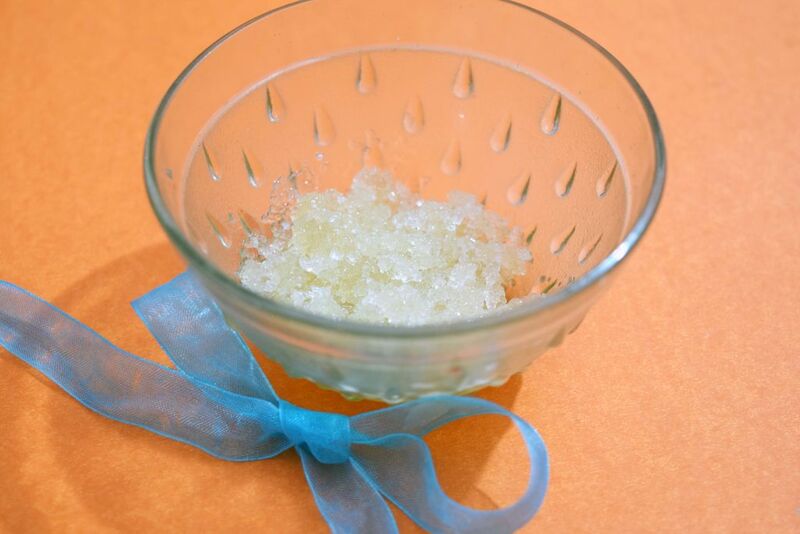 Sea salt makes for a great exfoliant and is a great option to use. 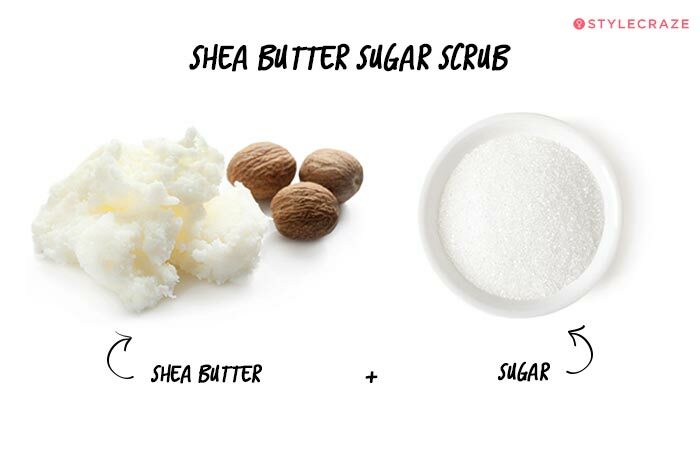 Just as shea butter is great for soft skin, it’s good for your lips, too. Mix it with the other usual ingredients until you get the consistency as you’d like, and that’s all you have to do. These two fruits go together in lots of foods and drinks, but now you can use it for your beauty regime, too. 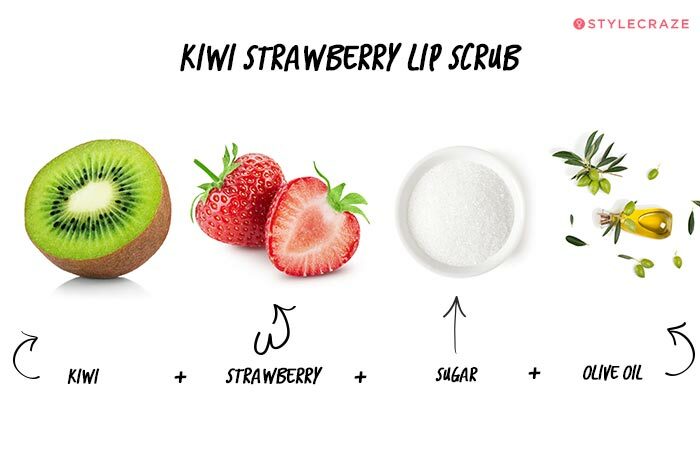 Make sure you puree the strawberries and kiwis in a blender, and include them in the normal scrub mixture. Love oranges? Now you have a reason to not throw the peel away when you’re done eating an orange. Turns out, this is a great way to help your lips if they’re discolored. Grind the peel into a powder, and add the rest of the ingredients as usual. For this, you’ll need some sort of vegetable oil and sugar, as well as a few drops of peppermint or spearmint essential oil, and a half teaspoon of grapeseed oil. The peppermint oil will cause circulation, giving you a beautiful plumped effect. 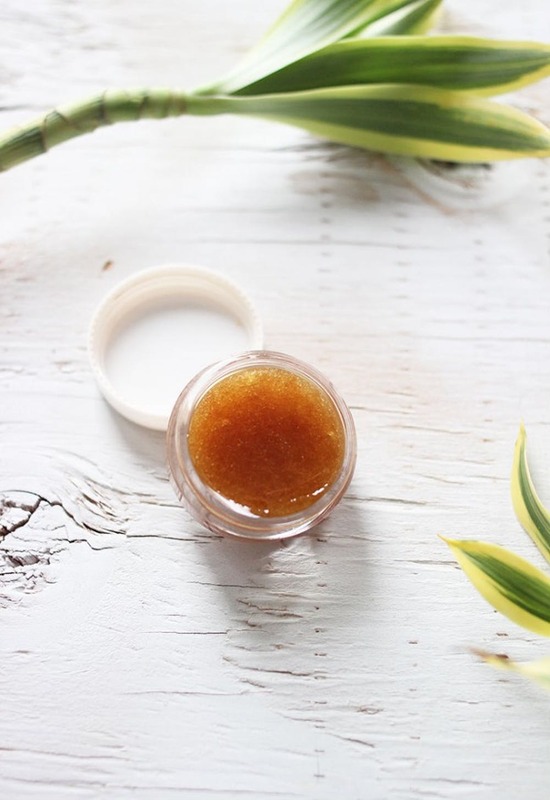 Creating your own lip scrub is a wonderful option, and it can help to ensure that you are only upholding personal hygiene using all-natural products. 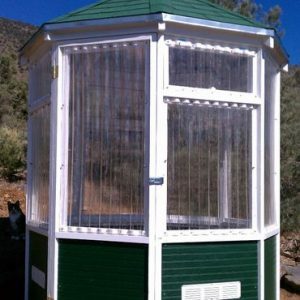 While many companies sell their own variations, it is a fun idea to do it yourself. Who knows- your own sample could replace the ones you buy from the store. 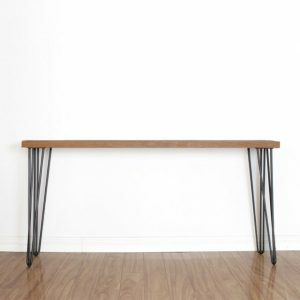 You could create your own Etsy shop online if this becomes an interesting hobby. Or, you can give these as gifts for all the people you know- they make for great stocking stuffers, too. Have fun with this, and you’ll look and feel your best in the process! Have you always had a tough time dealing with chapped lips? No matter what type of balm you seem to apply, you still end up with dried pieces of skin that are always peeling. If you are frustrated with this problem and have a tough time with it because it tends to ruin the look you are trying to achieve when you apply your lipstick, you should start using a lip scrub. 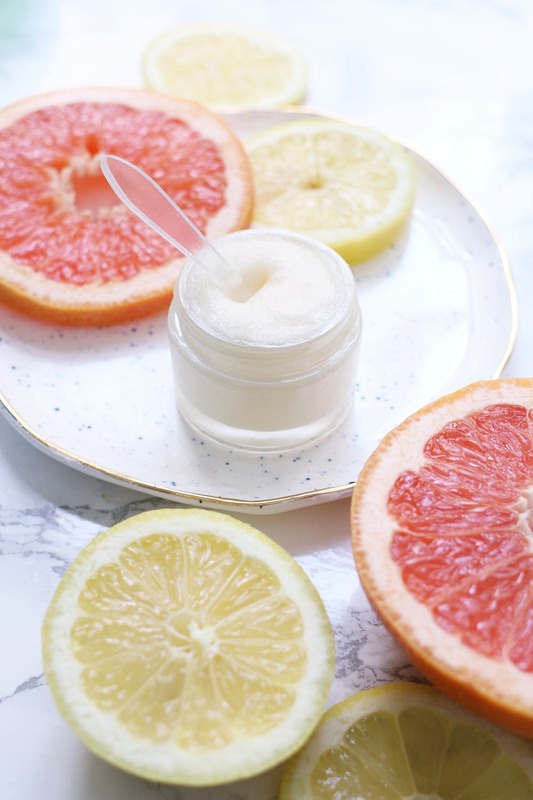 These scrubs typically contain completely natural ingredients while working to remove that excess skin and leaving those lips feeling much smoother than they were. 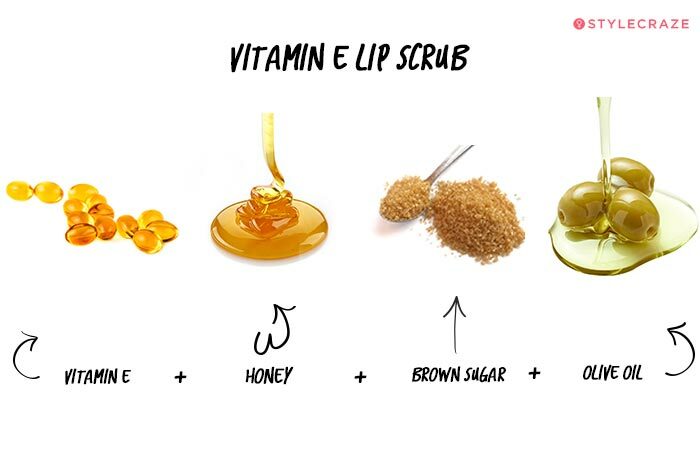 Using a scrub on your lips is good for anyone who wants to have smooth, kissable lips. Not only does it make them smoother, but it also helps to get rid of the dead skin. When you want to apply lipstick, you want to have a smooth surface to put it on because if you have a bunch of dry skin all over the place, the lipstick will not go on smoothly or look nearly as good as it could look. Several brands sell lip scrubs for women and men who would like to use them. You may find these products at local drugstores, makeup stores, and on certain online stores that sell beauty-related products. Lip scrubs vary in price. 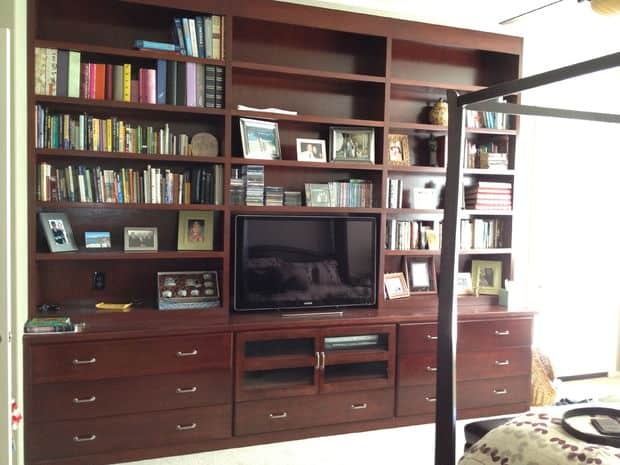 The cost will depend primarily on the brand of the product you are choosing to use and the specific store where it is being sold. 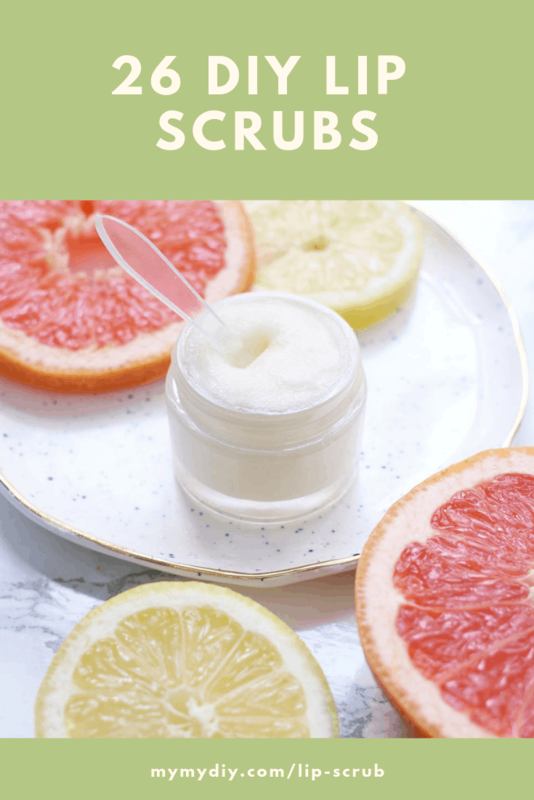 If you would like to save some money and make your own scrub at home with some natural ingredients, you can do that, too. In fact, a lot of people who use these products prefer making their own because then they can customize them to their liking by adding all their favorite ingredients into the mix. 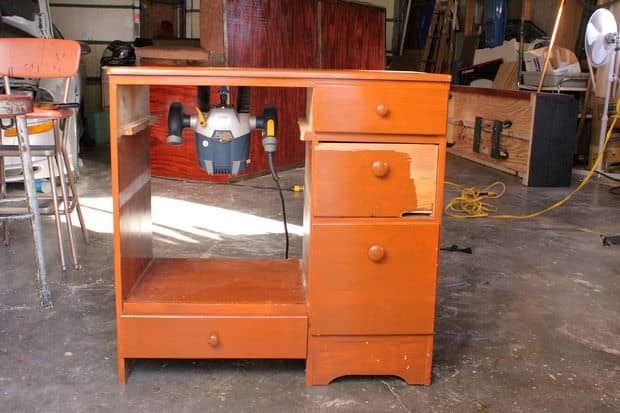 Not sure exactly how to make your own? 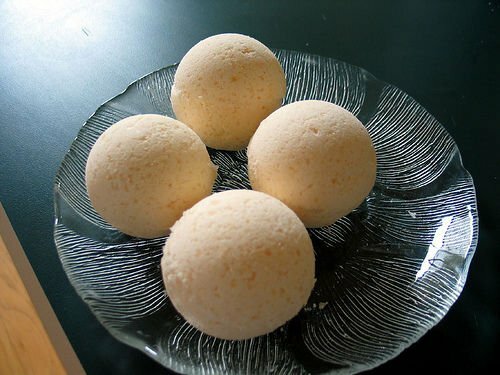 All you need to do is gather a few ingredients that you may already have at home. 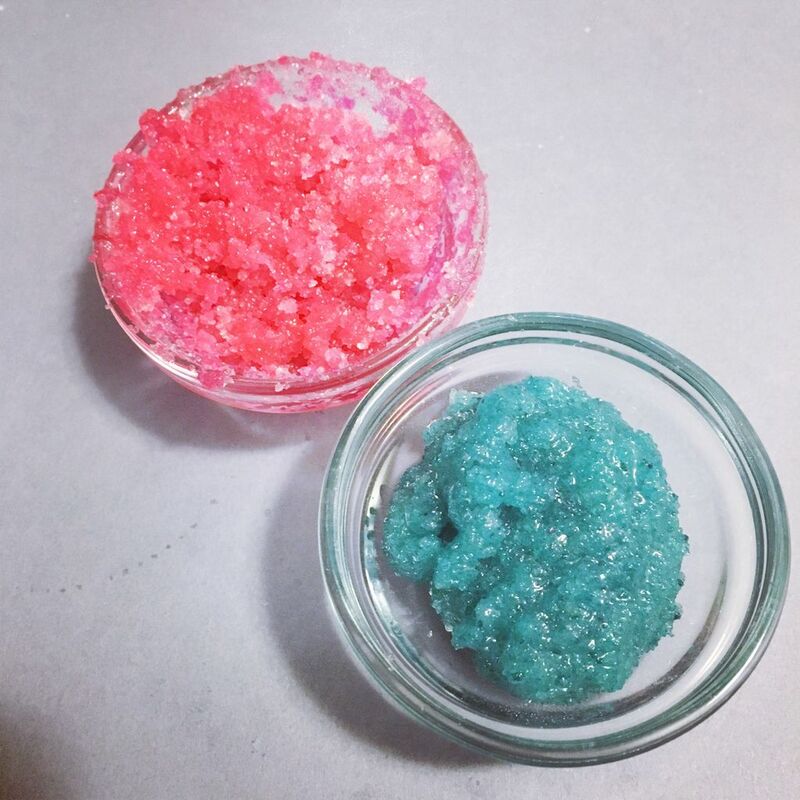 When creating a lip scrub, you need some type of sugar. Some people use granulated white sugar while others prefer using brown sugar. 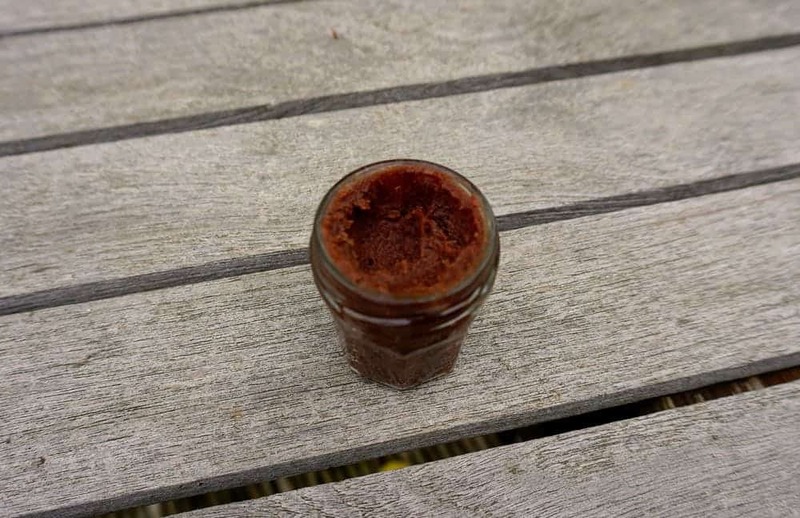 Once you have selected the specific type of sugar you would like to use when creating the scrub, you will need to choose an oil to mix it with. Coconut oil, avocado oil, and jojoba oil are just three of several great oil options that you can use. 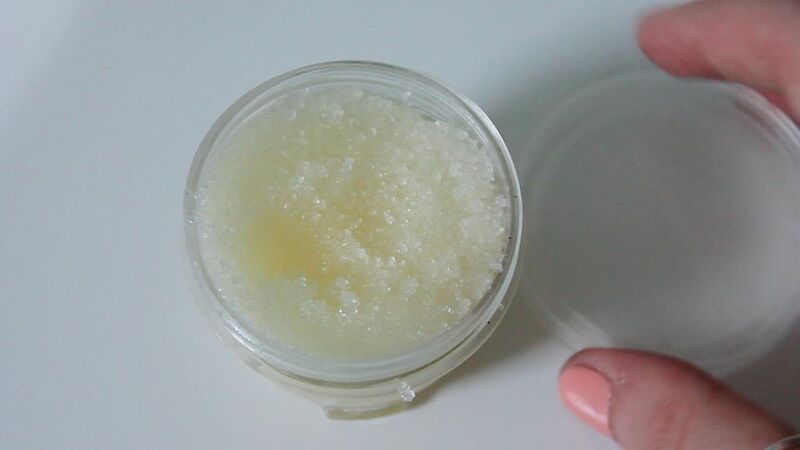 After picking your oil, you can choose to add a few extras into the mix to create the perfect custom lip scrub. 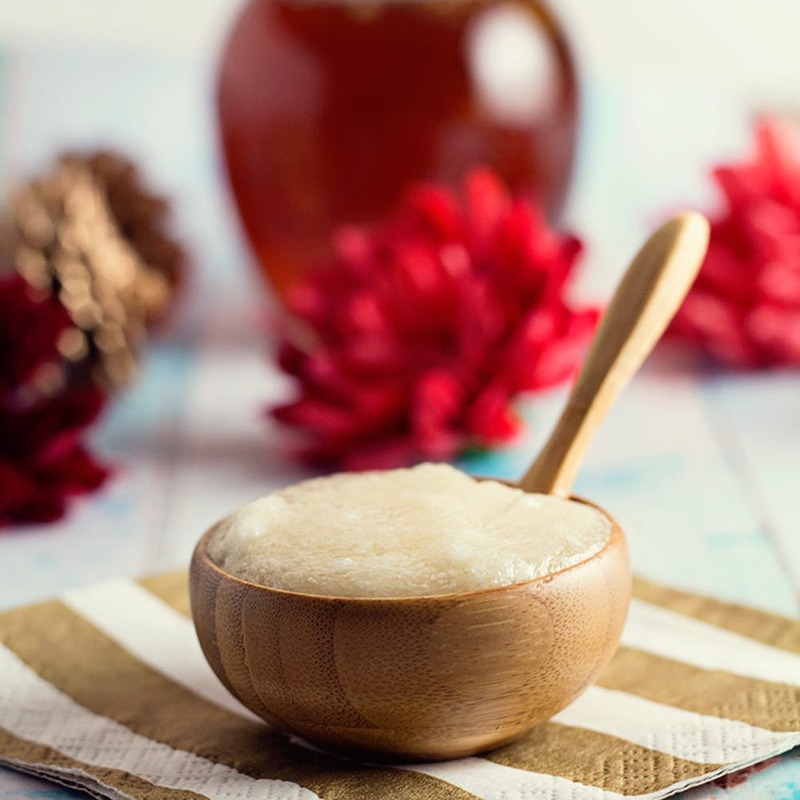 Some of the good extras to consider blending in with your sugar and oil include honey, petroleum jelly, vanilla extract, ground coffee, and fresh pureed pumpkin. These are a few great suggestions, but you can add plenty of other wonderful ingredients into the mix as well. 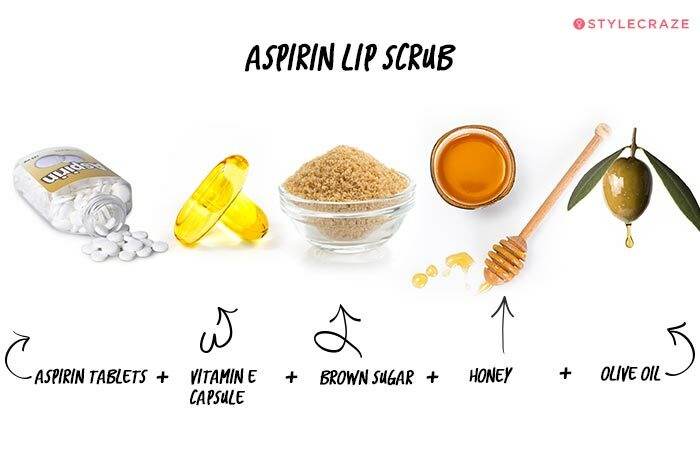 Blend the ingredients until you have created a lip scrub with the perfect consistency and then use it on your lips each day. 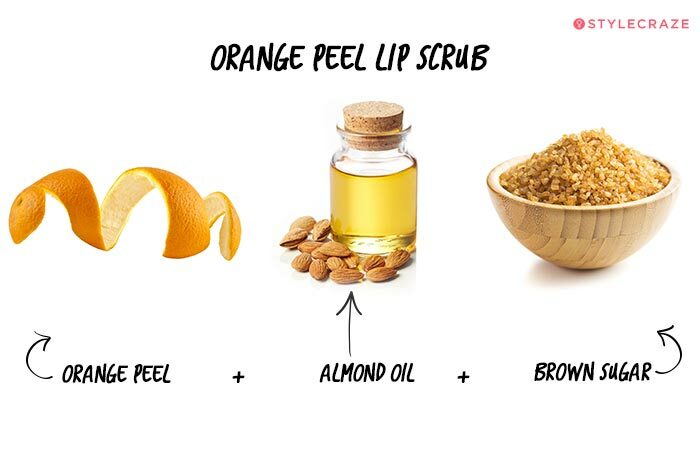 Using a lip scrub is quite simple. You can apply a teaspoon of it to your fingertips and then gently rub on top of your lips in circular motions, carefully scrubbing away at any of the dead skin. Keep rubbing it in for at least a minute before rinsing it off with warm water and then wipe any leftover residue away with a soft cloth. 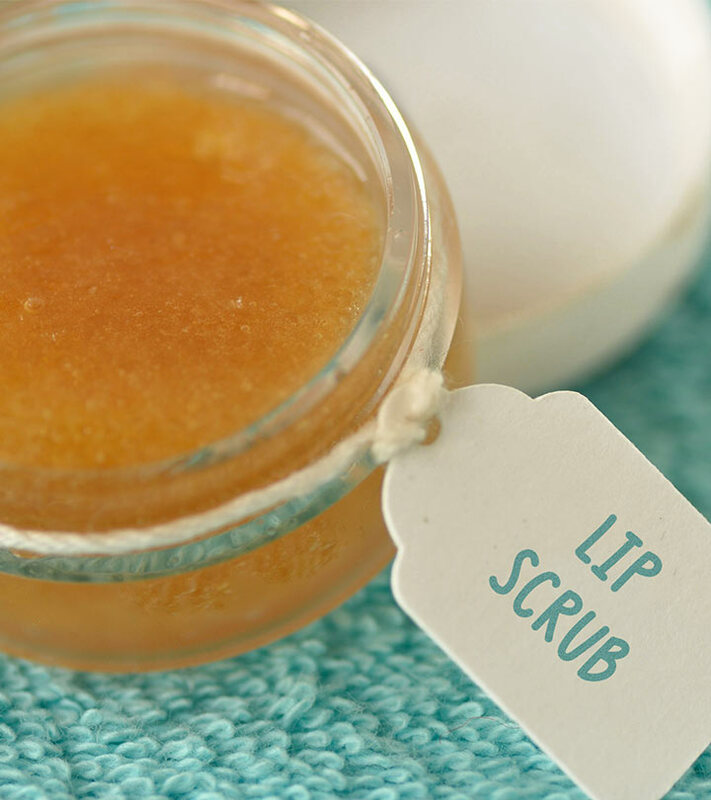 Use your scrub at least once a day to keep your lips as soft as possible while keeping the dead skin away. If you are using it regularly, you will quickly notice how smooth your lips feel. 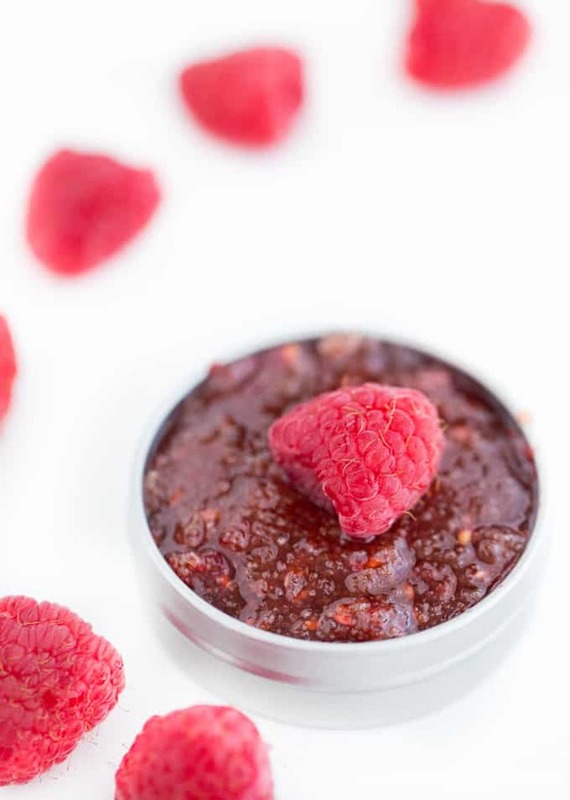 Lip scrubs are worth using when you want your lips to feel smooth. 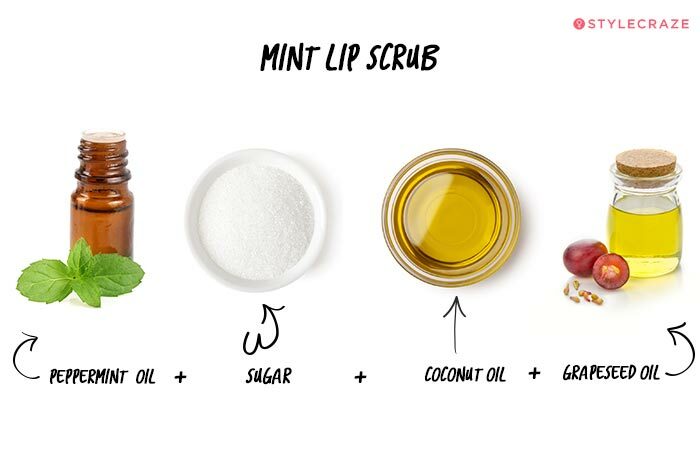 You can use the scrub regularly to prevent your lips from chapping while making sure they always look good.